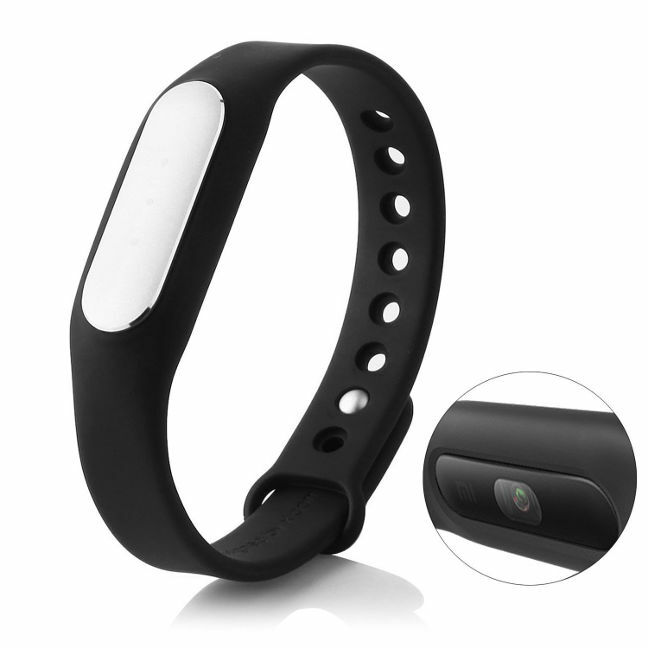 Xiaomi Mi Band 1S w/ Heart Rate Sensor 43% Off. Deal or No Deal? This is a flash deal for the Xiaomi Mi Band 1S with Heart Rate sensor for £11.54 with worldwide free delivery by GearBest for the next 23 hours (43% off). Regular price is about £20 and above anywhere else. The original Mi Band 2 does not have the heart rate sensor and goes on sale at the same price. There are only 1,200 pieces left for this flash deal and selling like crazy. Grab your piece before they finish. The product has a 4.9 out of 5 rating by over 1,400 customer reviews.